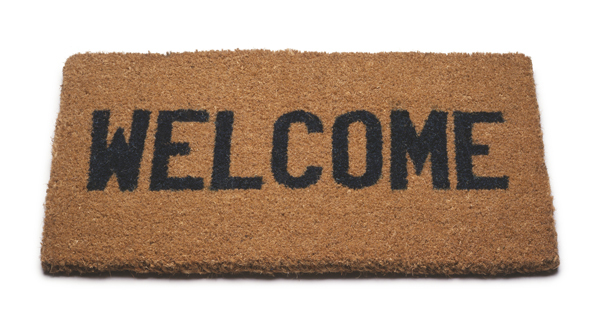 It’s finally summer and we’d like to welcome all our new students to your new home and hope that you enjoy your stay with us. If you need any assistance during your stay with yellow door lets, you can get in touch with us on 07774 920816 or email info@yellowdoorlets.co.uk. If you haven’t already picked up the keys to your new house, you get collect them from our office on Scotforth Road, Lancaster.